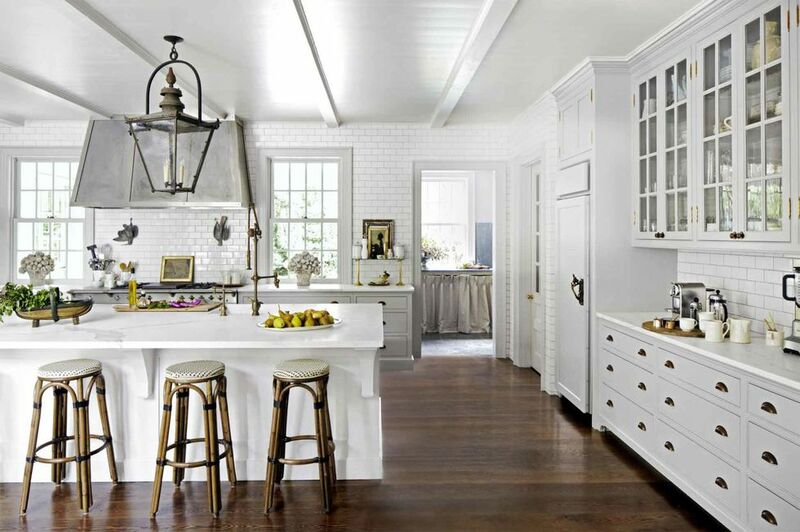 White can do so much in a kitchen, but its impact is largely determined by the context. Which colors do you want to pair the white with? Or will you keep it mostly monochromatic and play up wood or metal choices? Even just choosing a design style (like coastal or boho) can help you figure out how you want to use white. Conversely, if you’re looking to refresh your kitchen’s look on a budget, your existing use of white can help you pick complementing style. 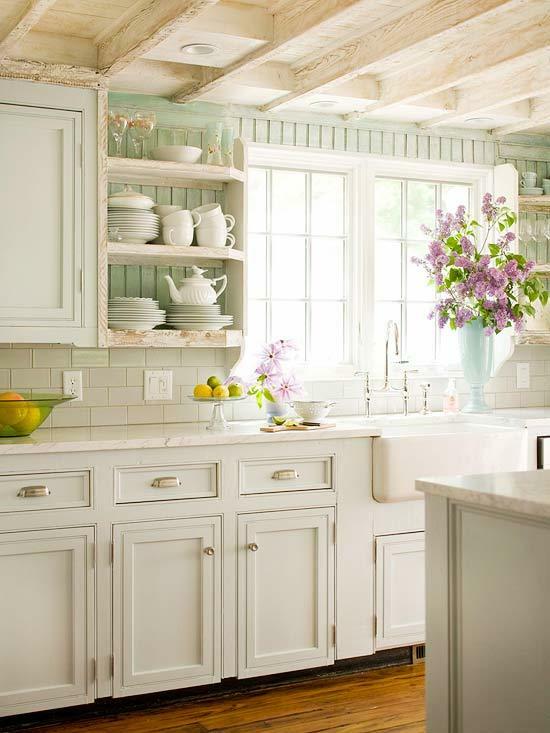 Farmhouse is a popular style that utilizes white. 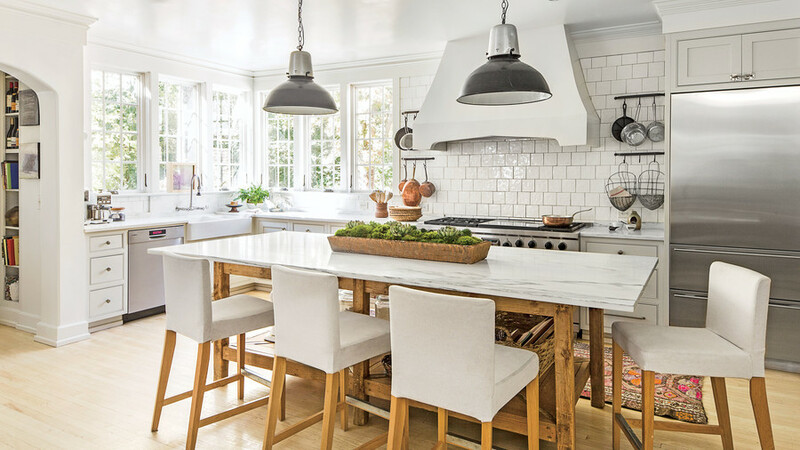 From apron sinks to rustic white cabinetry, this charming style nearly always depends on whites or creams to achieve maximum coziness. 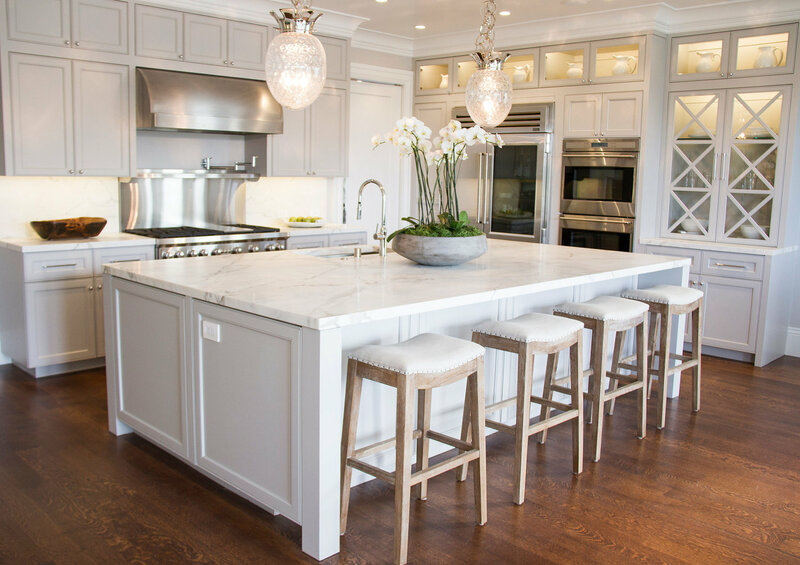 White amplifies whatever other colors you bring in, and those additional colors can help set the tone for your whole kitchen. Black and white, for example, can be ultra-modern or retro. 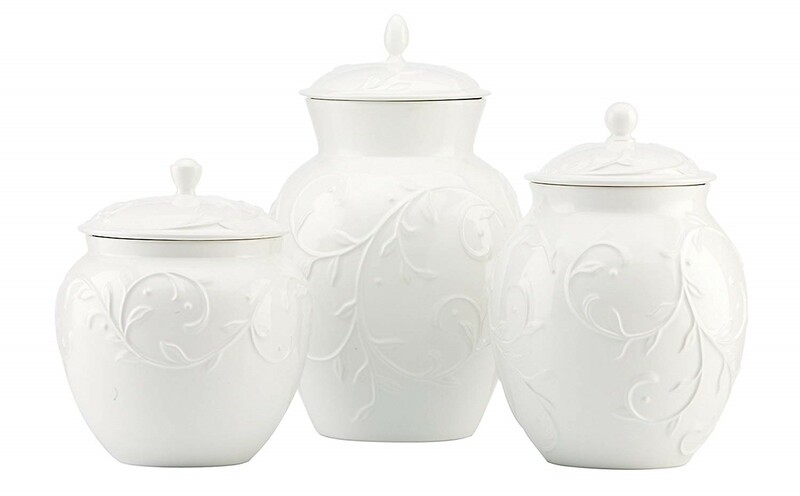 All white can be flattering and airy, but be careful not to make the space look washed out. Adding texture or different hues of white, paying attention to undertones and lighting, and considering floors and ceiling can help you strike the right balance. 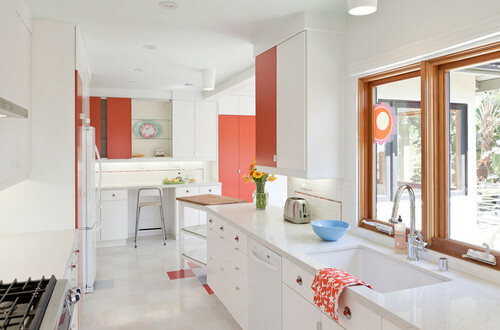 Here are some great white kitchens that are doing the color thing right. 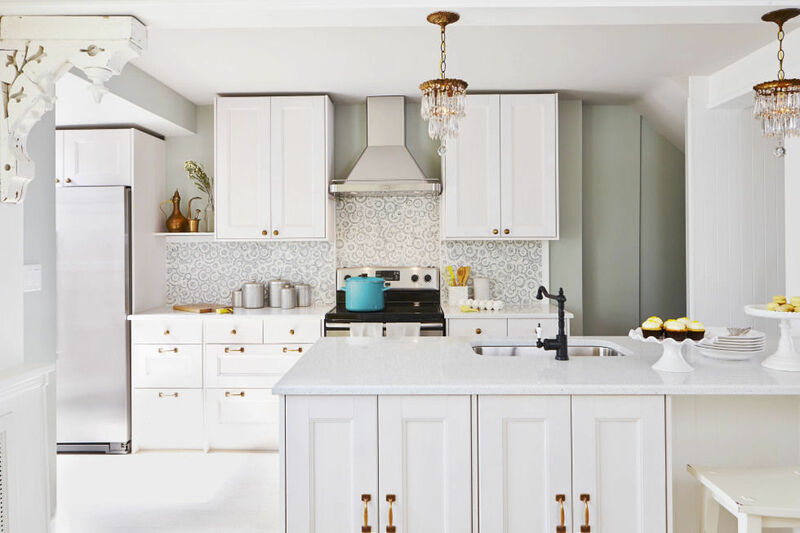 Whether you want a lot of white or a little, there are plenty of lovely options in not-boring pearls and whites, from appliances to decor. 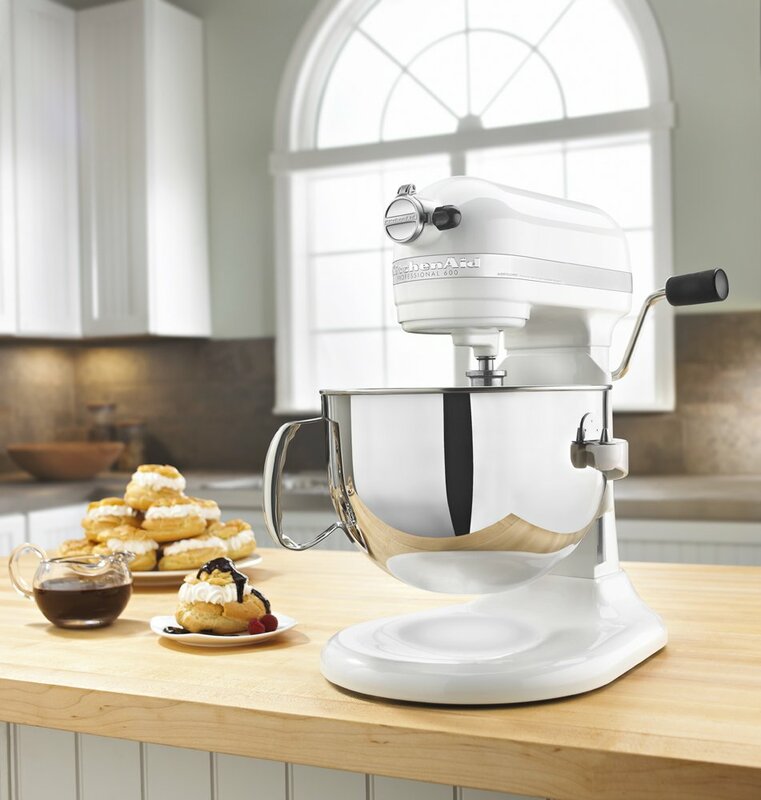 Looking for decorative elements or small appliances in perfect whites? Here are just a few of our favorite finds. 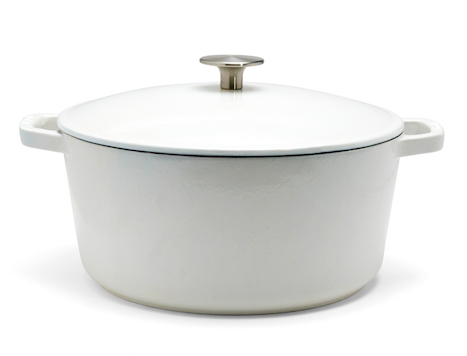 Milo We’re fans of this new premium Dutch oven from direct-to-consumer cookware brand Milo (read our full review here), and the gorgeous white pot would go splendidly with your white kitchen. 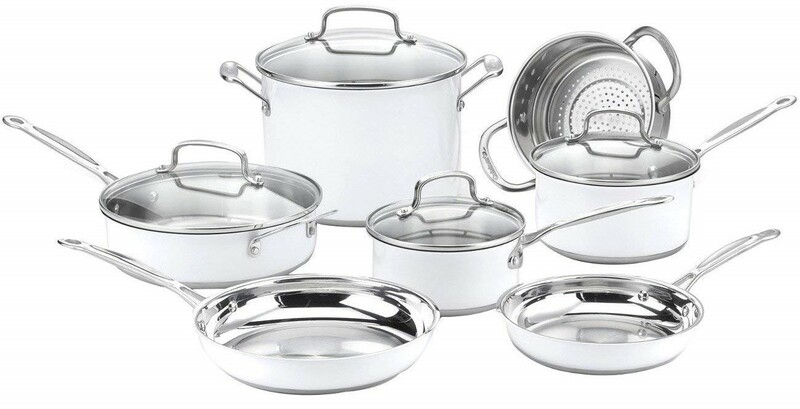 Cuisinart CSMW Stainless Steel Cookware Set This gorgeous set of stainless cookware features a white exterior that makes for a striking presentation. 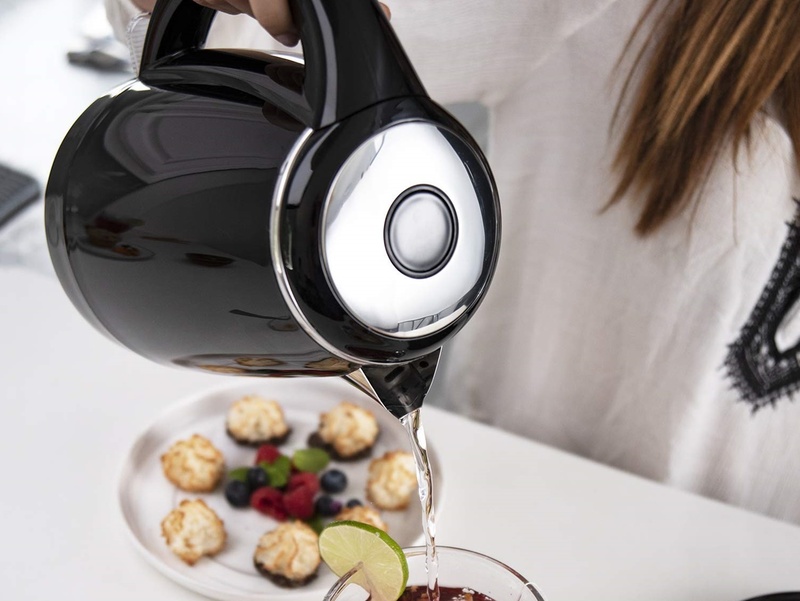 If you’d like a white cookware set that can seamlessly transition from stovetop to serving, this is an attractive (and affordable!) option. What are your tips for decorating with white?